Explores the day-to-day strategies people use to make their points in conversations. 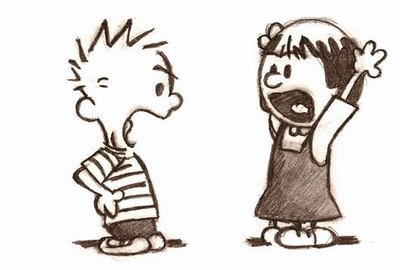 Students are expected to understand the basic structure of arguments. They should know how to diagram arguments following the Toulmin Model of Argumentation. Students are expected to use concepts from class to develop reasonable arguments that enhance their critical thinking and communication skills. Students are expected to critically appraise arguments and use course material to arrive at critical decisions. Students will use course concepts to analyze and assess arguments in both written and public speaking contexts.